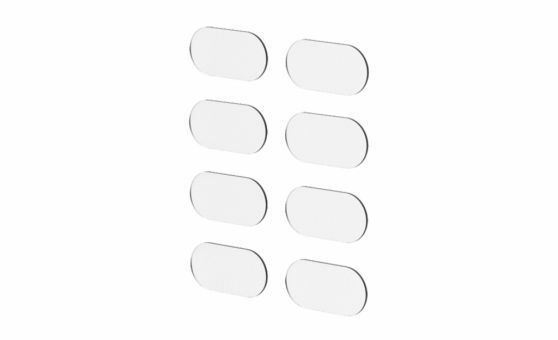 Small patches for protection of strained areas like the cable outlet. Also suitable for matt frames. Transparent and extra thin. Especially weatherproof and UV-resilient for highest demand and stress. Removable without leaving marks.